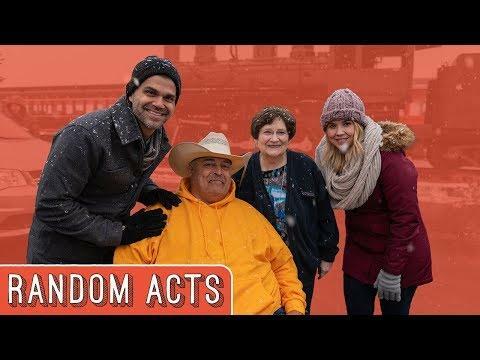 We Surprised Him With a NEW Wheelchair Accessible Van! 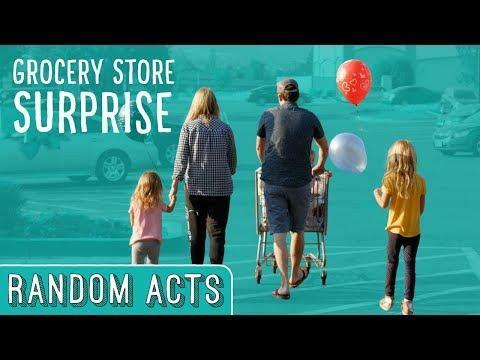 - Random Acts. David lost his legs due to a medical condition and his travel is very restricted. We've got a BIG surprise for him! 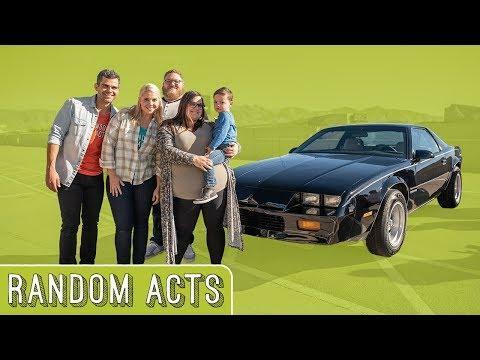 Hot AIr Balloon Surprise - Random Acts. 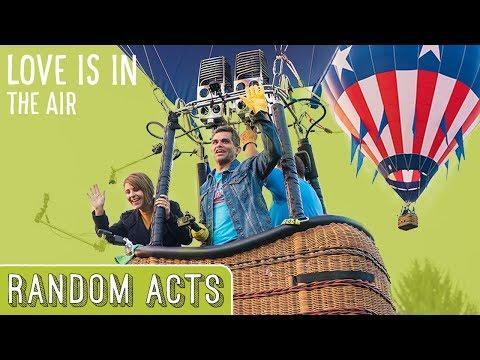 Riding in a hot air balloon has always been on Julie's bucket list. Well we have quite the surprise for her! 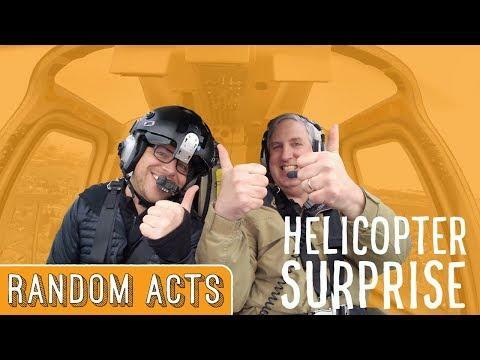 Helicopter Surprise - Random Acts. Steffan is gradually losing his sight and hearing. So we wanted to give him a once-in-a-lifetime experience over his beloved mountain home!